If you see visible mold and mildew, detect a musty smell, or have any mold symptoms that could be related to your home, the DIY Mold Inspection series is exactly what you need. There are over 100 areas where active mold growth is commonly discovered in homes. Mold removal in one area does no good if you unknowingly let it continue growing in other areas of your home. To protect humans and pets, it’s important to find and eliminate all indoor mold growth. 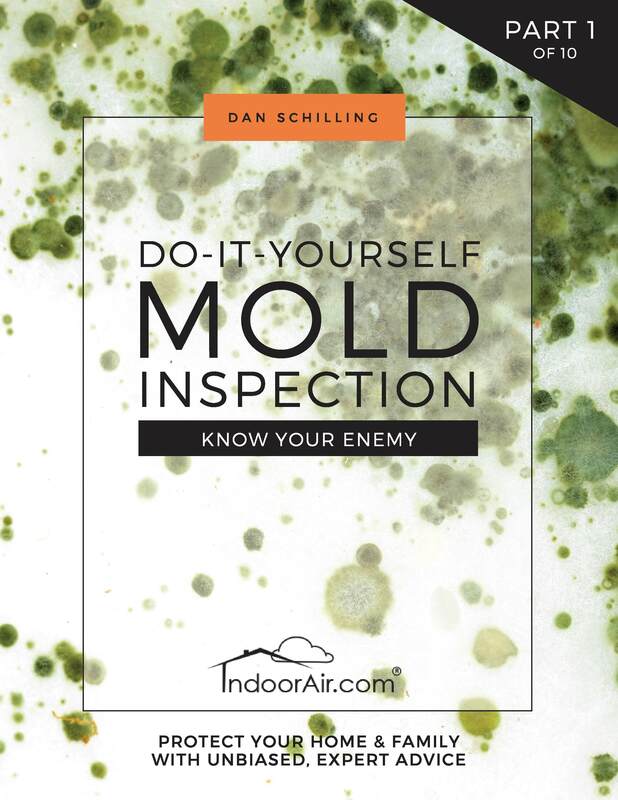 In this series I’ll teach you how to perform your own mold inspection without the cost of hiring a mold remediation company, wasting money on mold testing, or risking a professional mold cleaning scam. Mold remediation firms are essentially cleaning companies that do mold removal if they are shown where the problems are. They’re not mold inspectors, and let’s face it, anybody can see black mold. There are thousands of mold species but only a handful of colors. Black mold is not always toxic and there are many other colors of molds that are toxic to humans and pets. All colors of mold can be allergenic, causing allergy symptoms such as sneezing, chronic coughing, congestion, watering eyes, and asthma attacks. 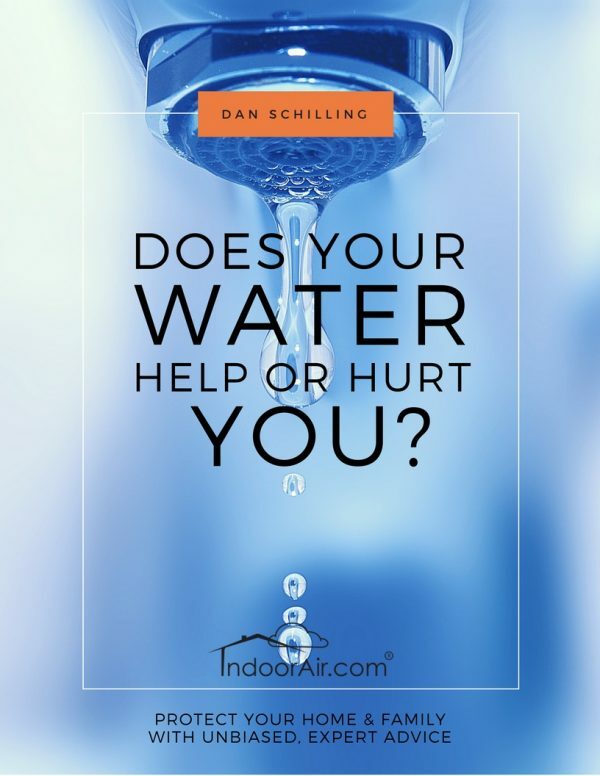 Molds can also be pathogenic, causing skin rashes, sinus infection, ear infection, and lung infection, as well as toxigenic, resulting in headaches, ADD, ADHD, and memory loss. Hidden white mold and other molds that are the same colors as the surfaces they grow on can degrade indoor air quality and cause mold symptoms without people even seeing the mold. The head of a pin can hold 250,000 mold spores, and all colors of mold are insidious indoor air contaminants that need to be discovered and eliminated. The safest approach is not to allow any species of mold growth to proliferate in your home. Virtually every home has mold growth in multiple locations, but the fact that it is common does not make it at all okay. Unlike outdoors, black mold, and all other mold species have the ability to grow and proliferate all year long in indoor environments. 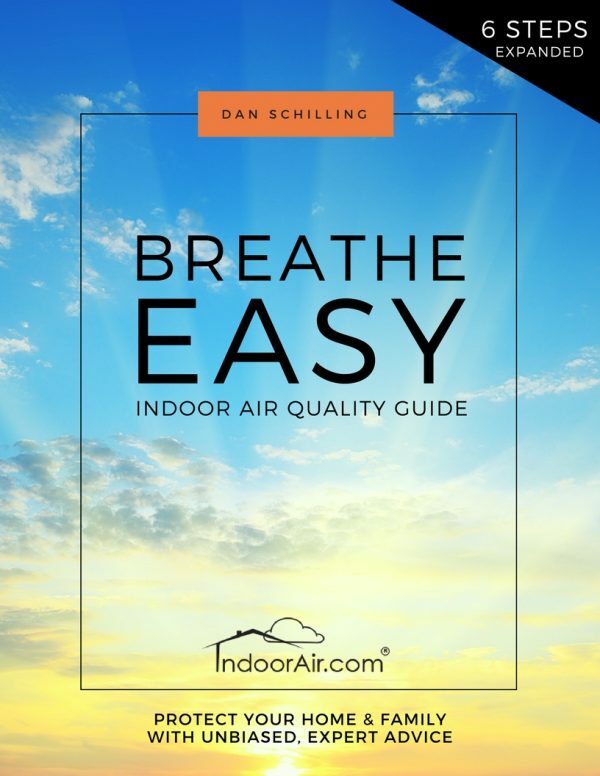 Indoor molds also cause more asthma symptoms and sinus infections than the common spores found in outdoor air. Additional symptoms can include suffering from migraines, insomnia, snoring, Alzheimer’s disease, and cancer. With these things in mind, I welcome you to the book series Do-It-Yourself Mold Inspection. I’ll teach you how to perform your own mold inspection without the cost of hiring a mold remediation company, spending money on mold testing, or risking a professional mold scam. I’ll walk you through every room in your home, including the attic, garage, and basement/crawlspace. Using mold inspection photos with clear explanations, I’ll show you all the hidden places where mold inspection is necessary, and how to see concealed mold when it’s the same or similar colors as the surfaces it grows on. Know Your Enemy, begins the series and the first two books are essential knowledge if you want to prevent spreading mold around your home, and avoid mold exposure and mold sickness.